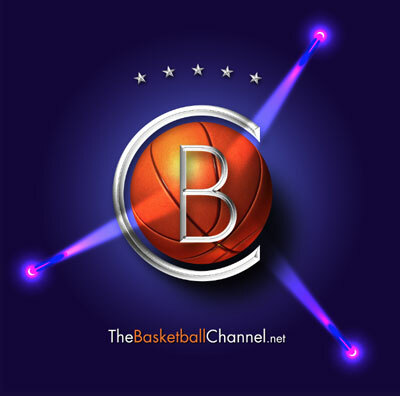 The Basketball Channel, Inc., is a Delaware “C” Corporation, incorporated in December 2013. It will be the first sports network dedicated to “Everything Basketball” available 24 hours a day, 7 days a week and 365 days a year via Television, the Internet, and multi-media mobile devices, worldwide. The Company is currently preparing to launch the channel and have been in the process of establishing sound relationships with basketball leagues, teams, and related content associations from around the globe to license high definition/broadcast quality pre-recorded and live digital basketball content. Through its sales organization, it has forged relationships with broadcasters in many countries who have indicated a very strong interest in licensing content from the Channel. In that sense, the Channel is an aggregator of digital broadcast content – refining and re-editing content that it receives to repackage it for onward distribution to audiences and basketball fans on multiple platforms, worldwide. It has also been actively engaged in the raising sufficient capital to both launch the Channel and sustain its operations. • Attract, integrate, retain and motivate qualified personnel.